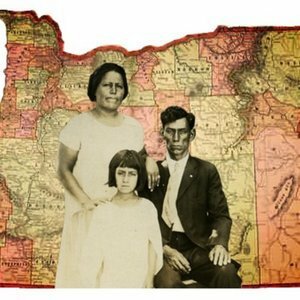 These are some selected resources that will help you to find information about Oregon's Latino heritage. You may also want to use the resources listed in the library's research guides linked in the column to the right. Students are also strongly encouraged to explore the interviews and transcripts gathered by previous participants in the class, which can be found at the UO Libraries' Oregon Latino Heritage website. 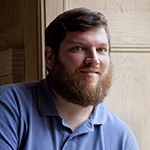 If you have further questions, please do not hesitate to contact the UO Libraries' History and Latin American Studies Librarian, David Woken (dwoken@uoregon.edu, (541) 346-1883).